Good morning...or evening? It's taken me awhile to get this vlog up (my video editing skills are subpar at best. Just wait, you'll see). 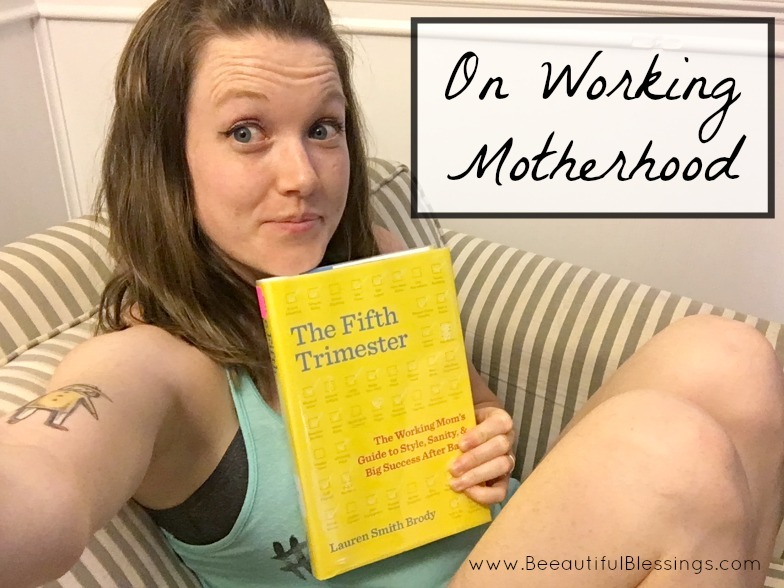 I've had a lot on my mind regarding working motherhood versus stay-at-home motherhood and wanted to provide a little life update on how we've been making ends meet since I quit my job about six months ago. So, why not a vlog?! It's quite possible that I miscategorized someone, so if it's you and I'm totally clueless about how you're Mom-ing, I apologize. Feel free to set me straight!